The woman behind the theory of growth mindset says she is kept awake by some teachers misusing it to “make kids feel good about themselves”. Psychologist Carol Dweck (pictured) devised the concept after decades of research on achievement and success. It explains how intelligence can be developed, so that children focus on improvement rather than worry about how smart they are. The buzz words of character and resilience are at the front of today’s education agenda and the idea has excited many with some schools developing “growth mindset” programmes. 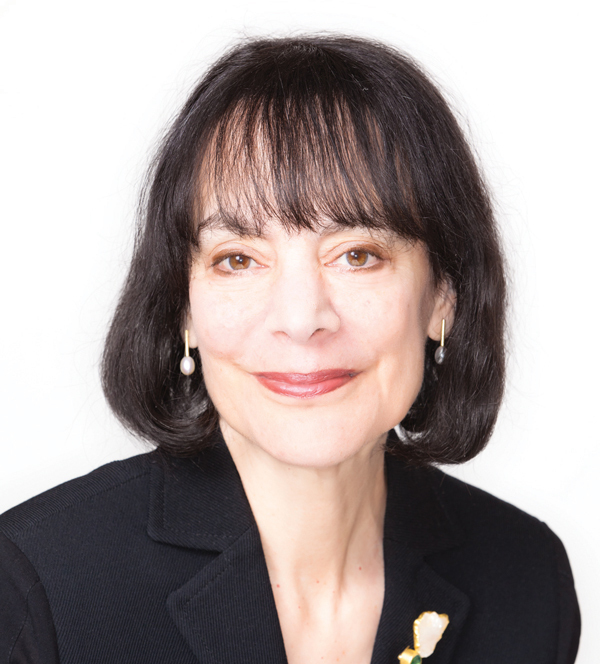 But Ms Dweck, professor of psychology at Stanford University, will tell the Festival of Education at Wellington College today that a culture of misuse is seeping into the sector. Speaking to Schools Week earlier this week, she said: “A lot of teachers are saying ‘yes I have a growth mindset’, without doing the work and without making a journey to deeply understand it and to know how to apply it. “Even some teachers who genuinely have a growth mindset aren’t understanding how to apply it properly. “They are just telling kids to try hard: which I call nagging, not growth mindset. Or they are just saying ‘hey kids, have a growth mindset’. Ms Dweck developed the concept in reaction to the 1990s fashion for self-esteem, which told teachers that they must protect children from failure. 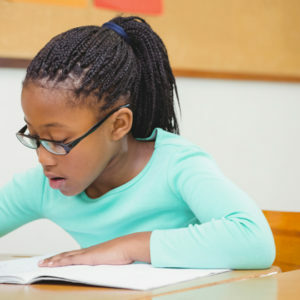 “The thing that keeps me up at night is that some educators are turning mindset into the new self-esteem, which is to make kids feel good about any effort they put in, whether they learn or not. Dweck argues there are two mindsets – fixed and growth. She says children with a fixed mindset believe that traits such as intelligence, talent and personality are set in stone. They therefore avoid taking on challenges in favour of completing easier tasks to look clever. However, children with a growth mindset believe qualities can be developed through dedication and effort. They are more likely to see setbacks as an opportunity and relish taking on difficult situations. A programme based on the theory, called “Changing Mindsets”, was launched in May 2013 by the Education Endowment Foundation (EEF) to build soft skills in 36 Hampshire schools. 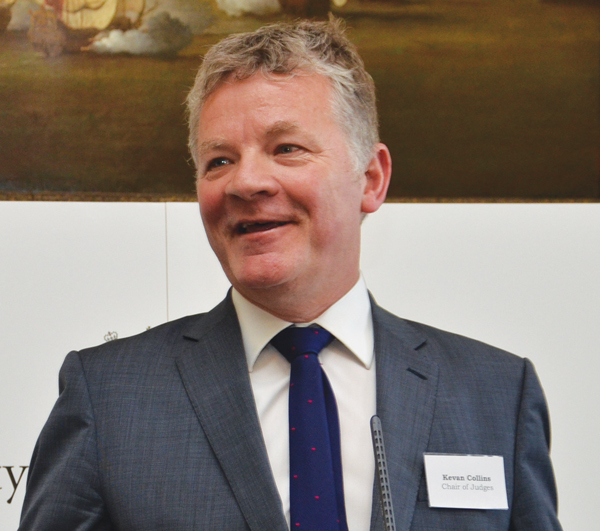 However EEF chief executive Kevan Collins said last week that the study found teaching teachers about growth mindset in CPD sessions had “little impact” on students’ progress. However, they also taught pupils directly in six workshops and found they made an average of two additional months’ progress in English and maths. Dr Collins said the approach showed “promise”. But Ms Dweck has reservations about using mindset for accountability – or testing it. She also says that growth mindset should not be used as an excuse for why learning was not taking place. A full profile interview with Ms Dweck will be in the next edition of Schools Week. Couldn’t agree more with Ms Dweck. I have been working hard to develop growth mindset in my classroom and I can already see a positive shift in attitude to learning, and effort put in – after only 2.5 weeks! 41 years now in teaching, and the intellects of the vast majority of former pupils I meet have matured exponentially in their adult years. Rushing the child to develop every week, to assess frequently to demonstrate progress, to hold them to account for their work are all strategies counter productive to their growth. The criminal thing some teaching does is to fix a child’s mindset, like the pinning of a butterfly to a board. Teaching is an expert profession, in which keeping hope alive is a core attribute. Dweck’s work reminds us all to keep seeking for each child the turning key that keeps them running, that point of interest from which they can develop an understanding of excellence.